Black History Month began as just a week-long celebration in 1926, the celebration created by noted African American historian Carter G. Woodson. In 1976, it became a month-long celebration. 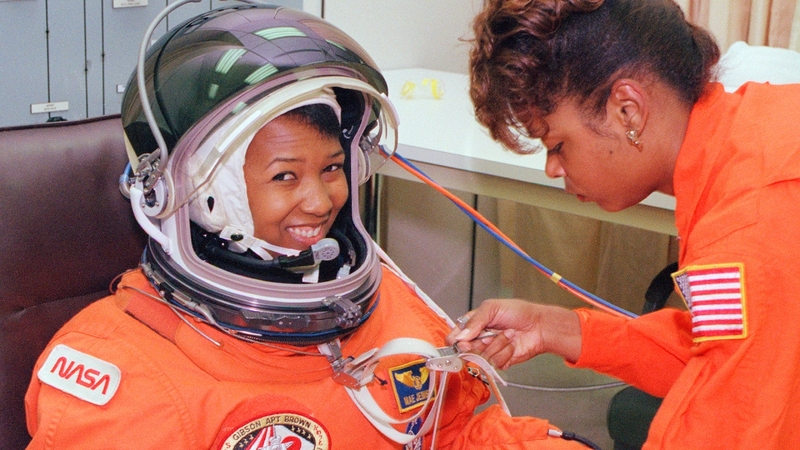 Dr. Mae Jemison became the first African American woman to go to space, aboard the famous Endeavor shuttle in 1992. The month of February was chosen to coincide with President Abraham Lincoln’s birthday and the birthday of noted abolitionist and feminist Fedrick Douglas. John Mercer Langston was the first African American man who became a lawyer in 1854. Additionally, Langston became the first African American to be elected to public office in the United States. Another fact about Langston; if you think his last name sounds familiar, it’s because it probably is! John Mercer Langston is the great uncle of Langston Hughes, a famed poet during the Harlem Renaissance. Hiram Rhodes Revels was the first African American to be elected to the United States Senate in February of 1870, representing the state of Mississippi until March 1871. Canada also celebrated Black History Month in February. 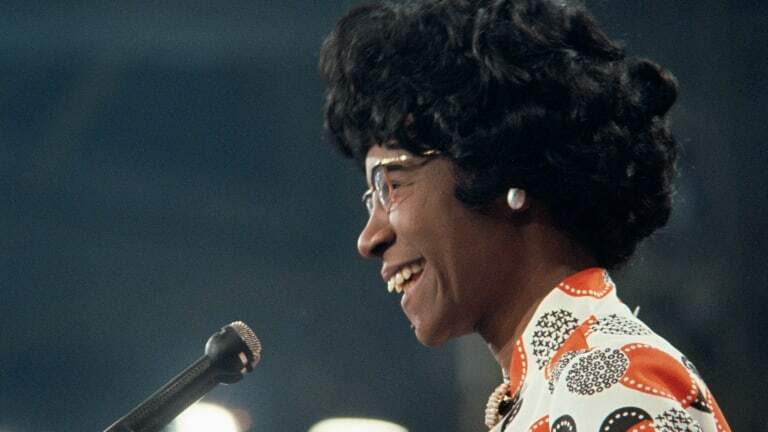 Shirley Chisholm was the first African American women to be elected to the United States House of Representatives, representing the state of New York in 1968. In Hollywood, Hattie McDaniel was the first African American actress to win an Academy Award. In 1940, she won the award for her role in Gone With the Wind. John Baxter Taylor, a track and field athlete, became the first African American to win an Olympic gold medal in 1907. 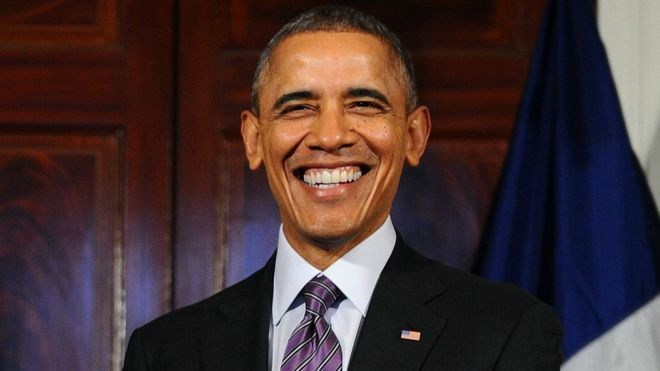 In 2009, Barack Obama became the first African American president, serving two consecutive terms from 2009 to 2017.